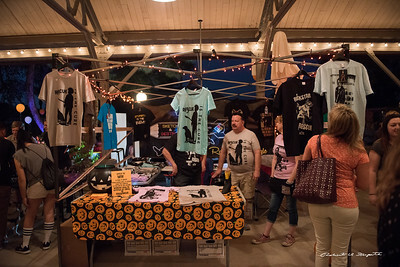 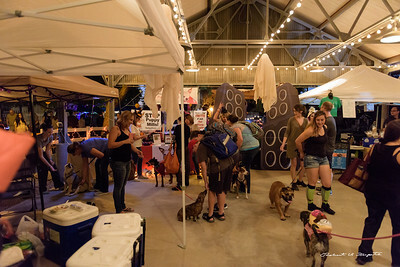 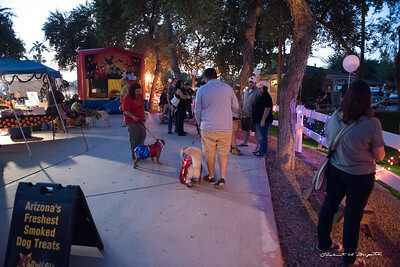 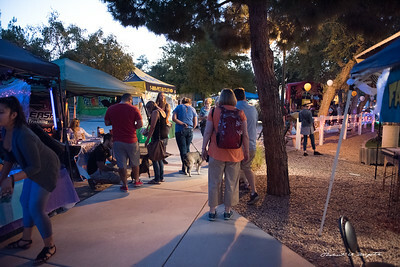 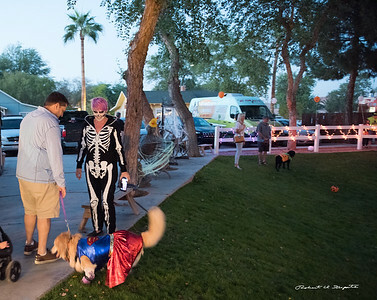 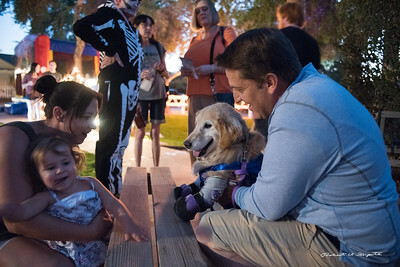 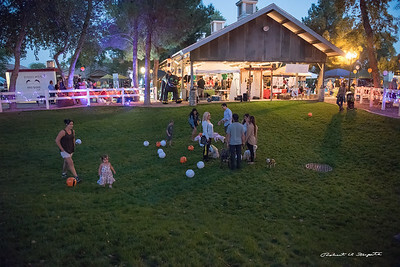 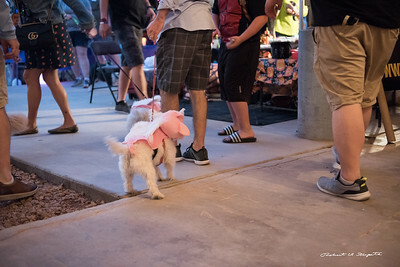 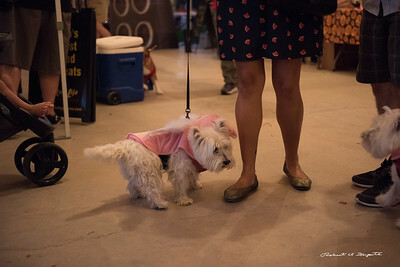 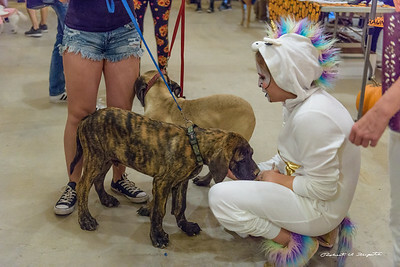 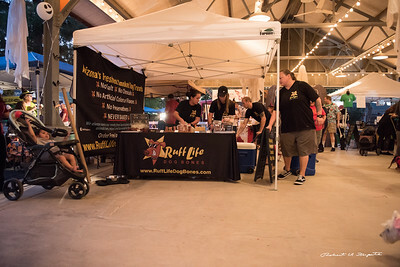 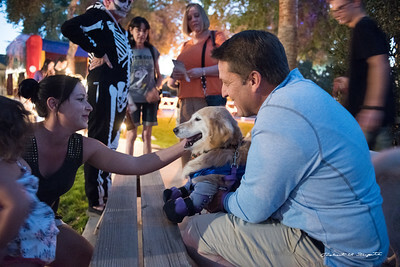 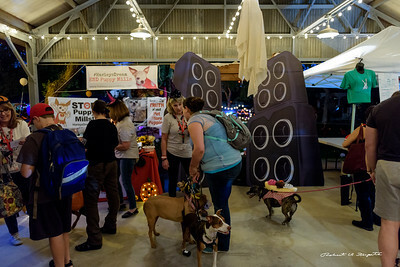 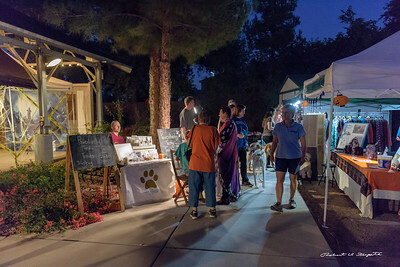 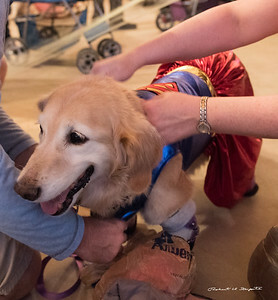 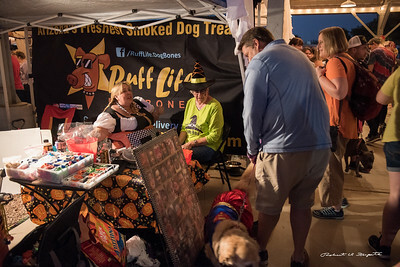 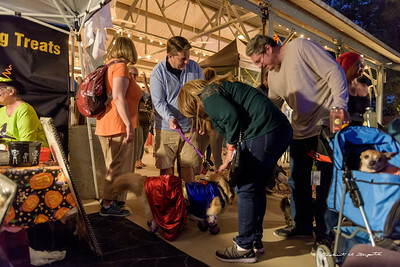 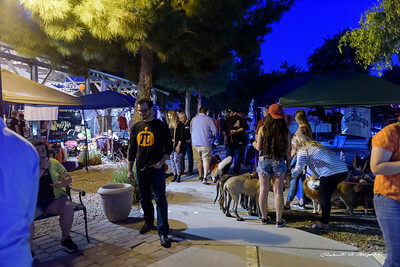 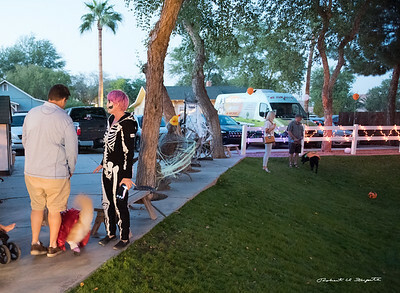 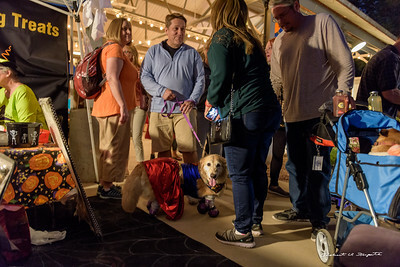 Shots taken at DOGtoberfest 2017, Gilbert, AZ, October 21, 2017. 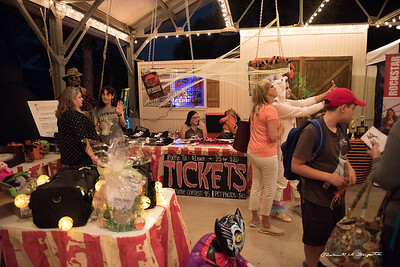 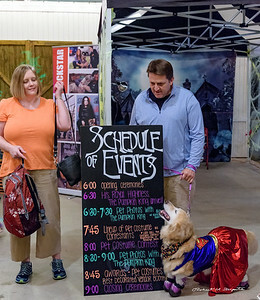 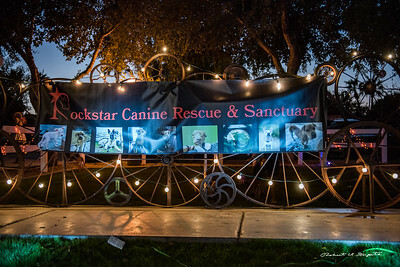 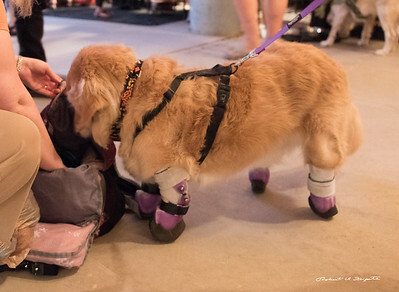 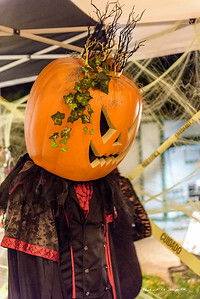 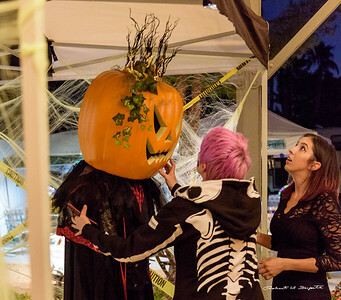 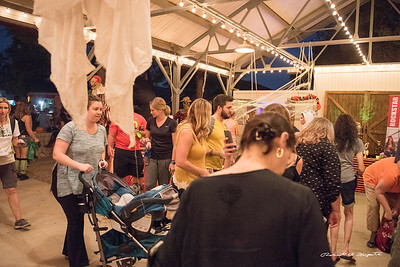 The event is an annual fundraiser for Rockstar Canine Rescue and Sanctuary. 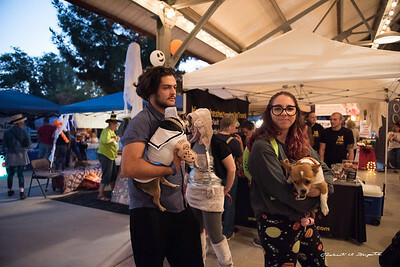 You are free to download these pictures (use the download button on each picture for maximum resolution) and use them in any responsible manner.